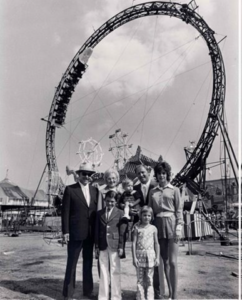 Our company’s founder, Wayne Kunz, has been one of the most legendary men in the carnival business since the day he drove his dad’s Allen Herchell “Skywheel” non-stop for 3200 miles from Birmingham, Alabama to Seattle, Washington to debut it at the Seattle World’s Fair. He was named vice-president of his father’s company “Century 21 Shows” shortly thereafter. After Century 21 Shows was sold, he has worked as an operations manager and technical consultant to carnivals and ride manufacturers for over 50 years. Wayne served as President of the Showmen’s League of America in 1976 and recently was named into the prestigious OABA (Outdoor Amusement Business Association) Hall of Fame. Making the carnival industry a respected and safe environment for its workers and patrons has always been his #1 Goal. 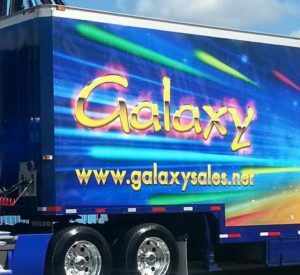 Carnivals and amusement parks rely on Galaxy because of our industry-specific amusement and carnival electrical supplies that won’t break down when you need them the most. The foundation for our corporate philosophy balances respect for the individuals with whom we work. the environment in which we live, and the customers we serve. Customer Service and Quality Selection is our goal.